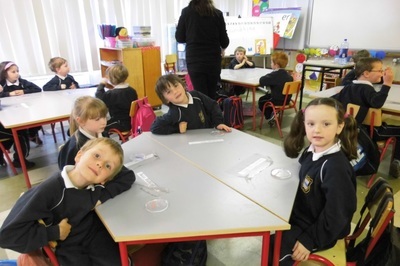 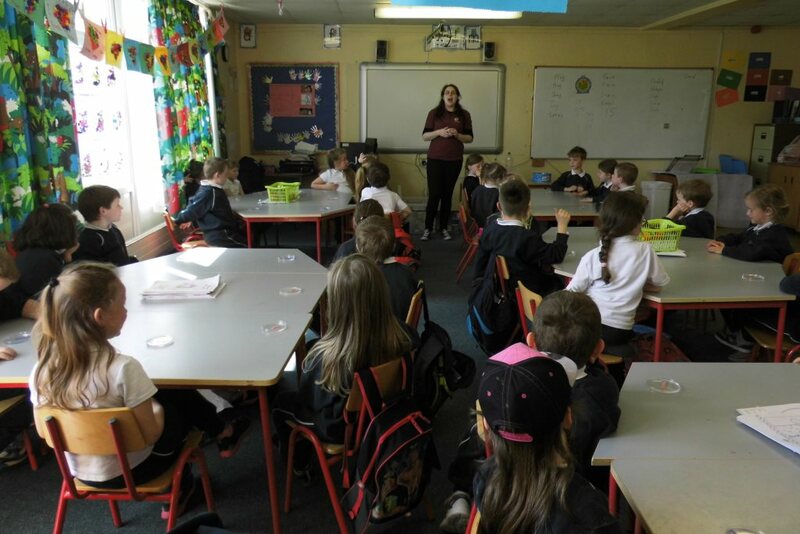 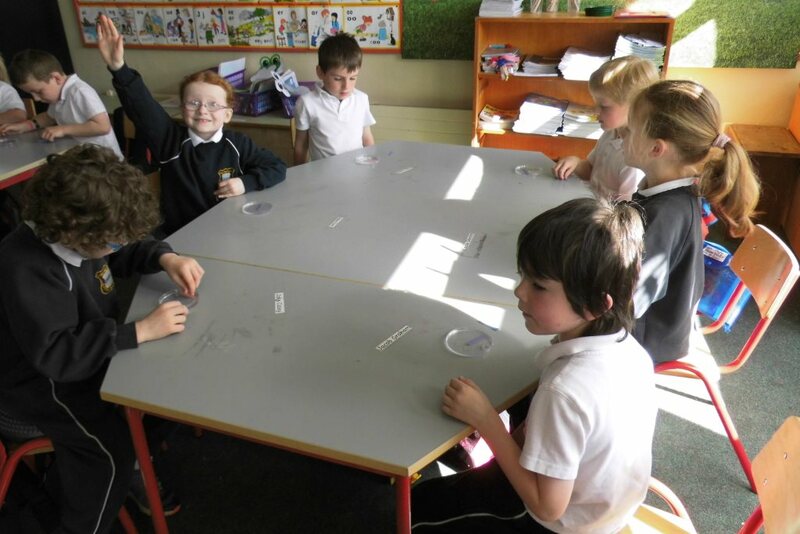 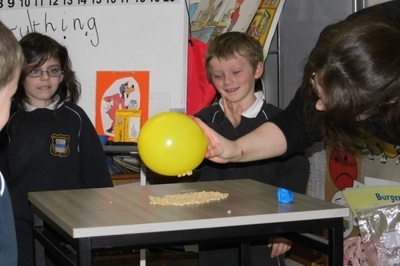 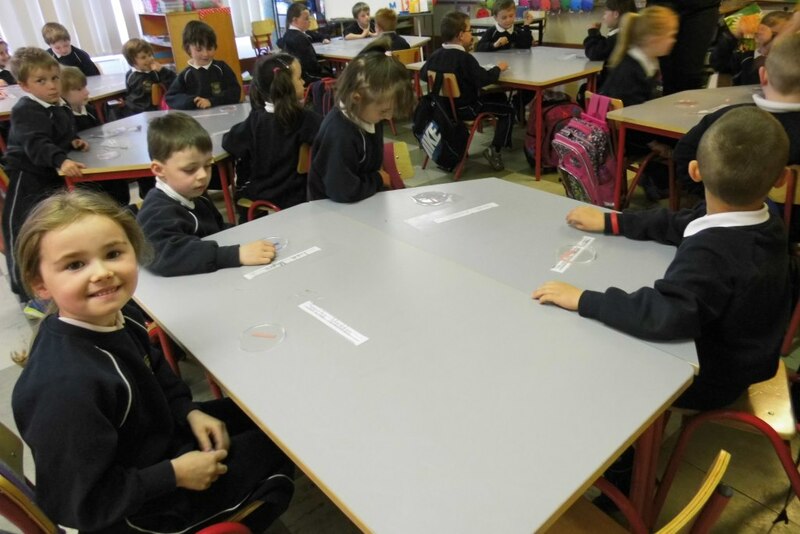 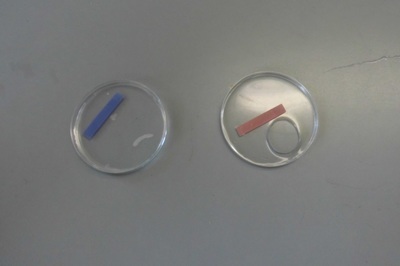 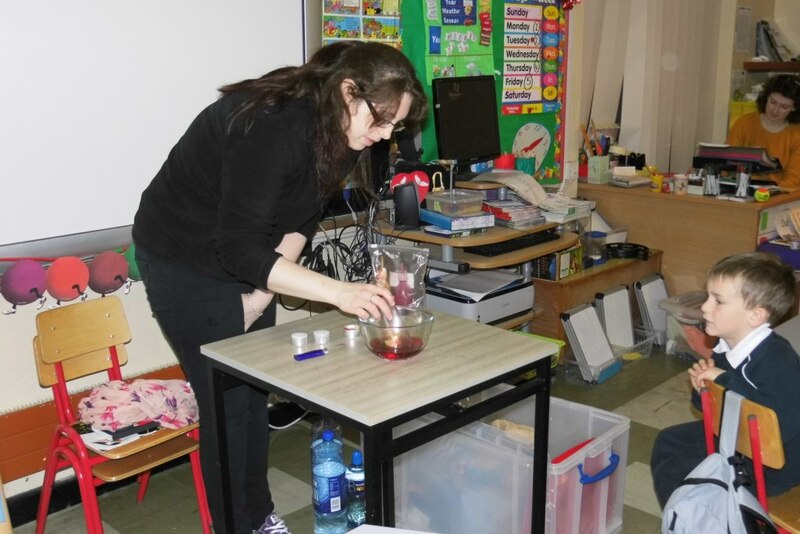 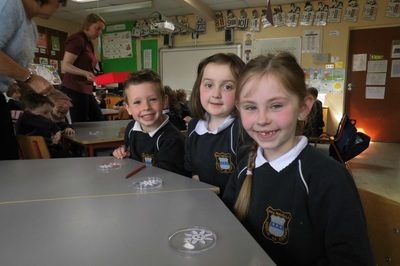 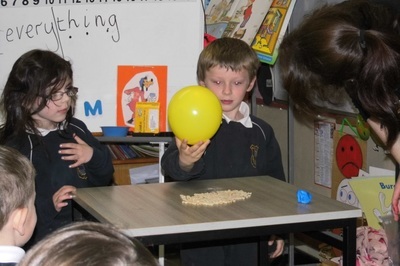 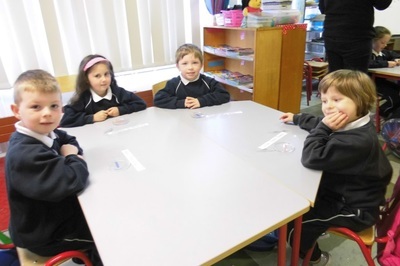 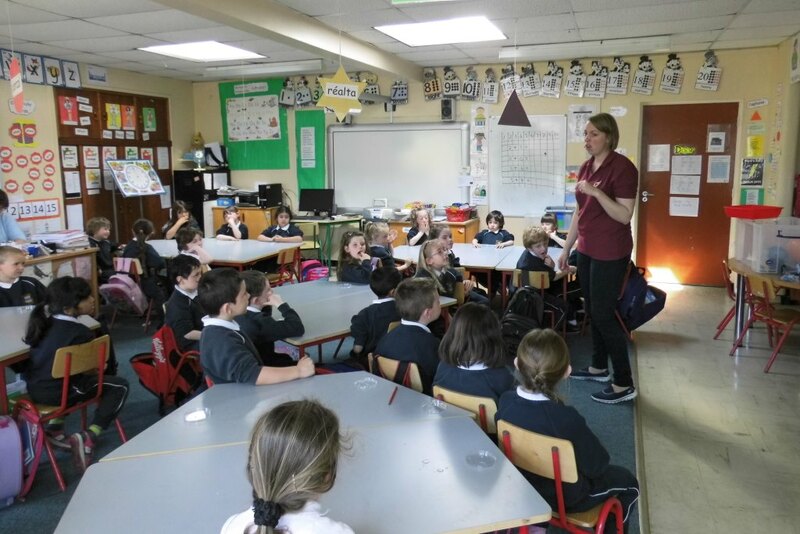 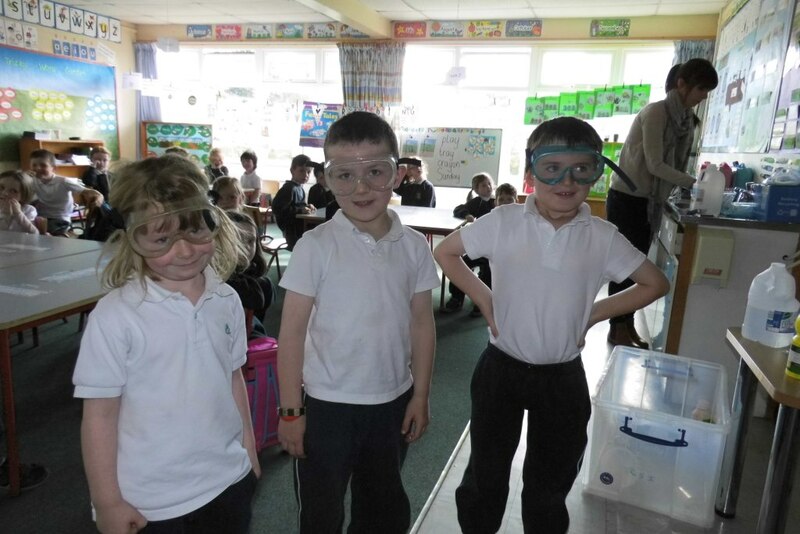 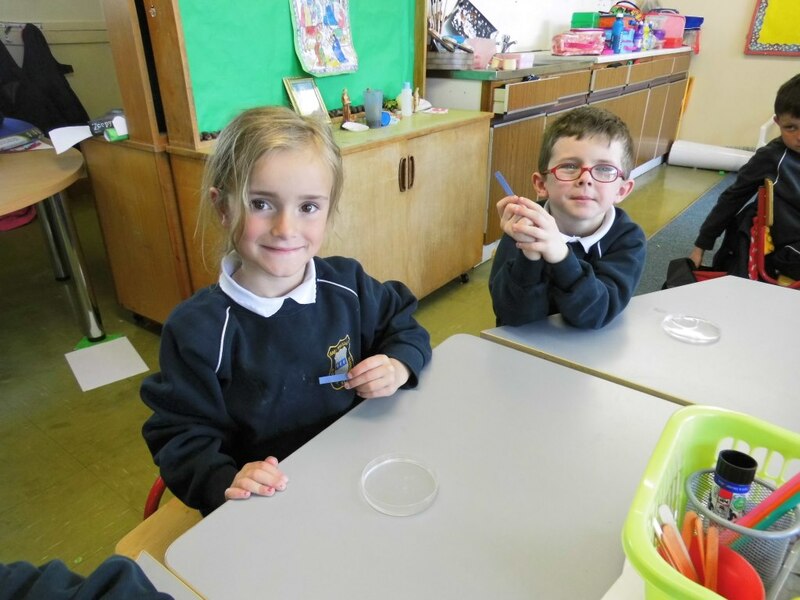 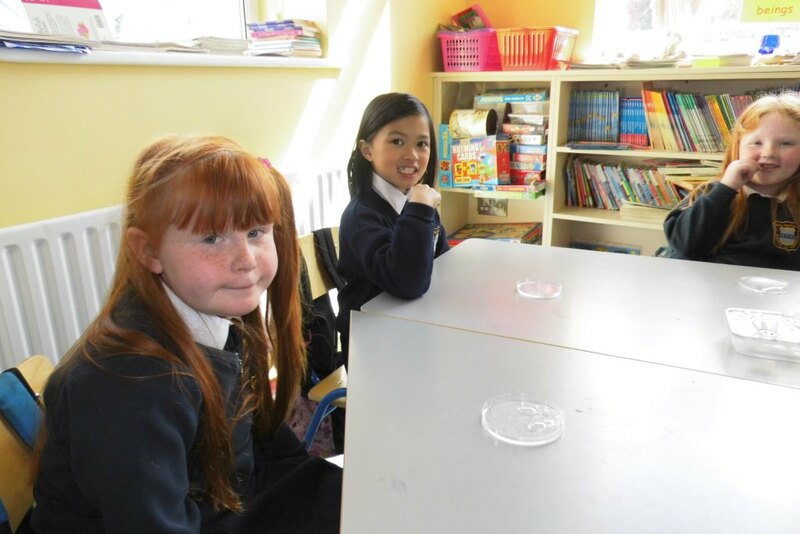 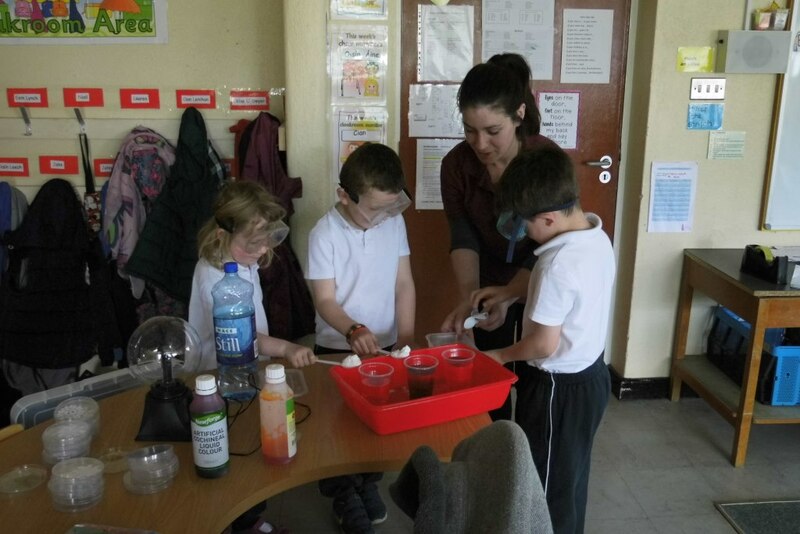 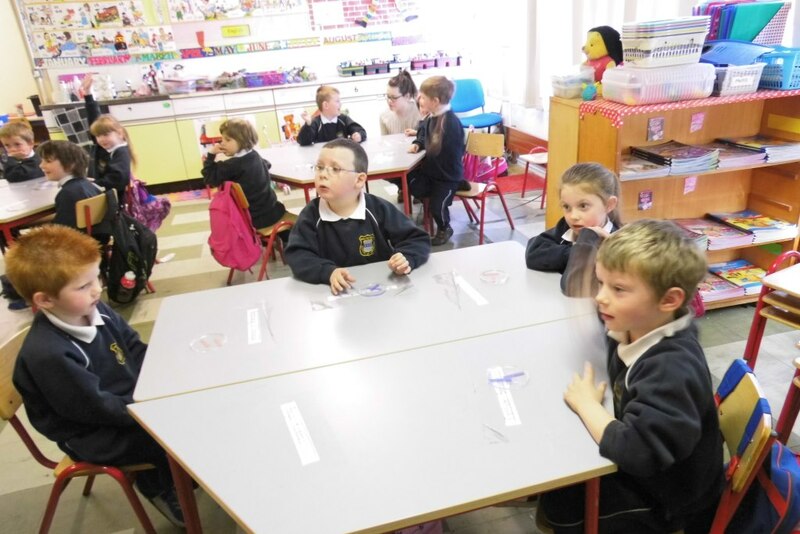 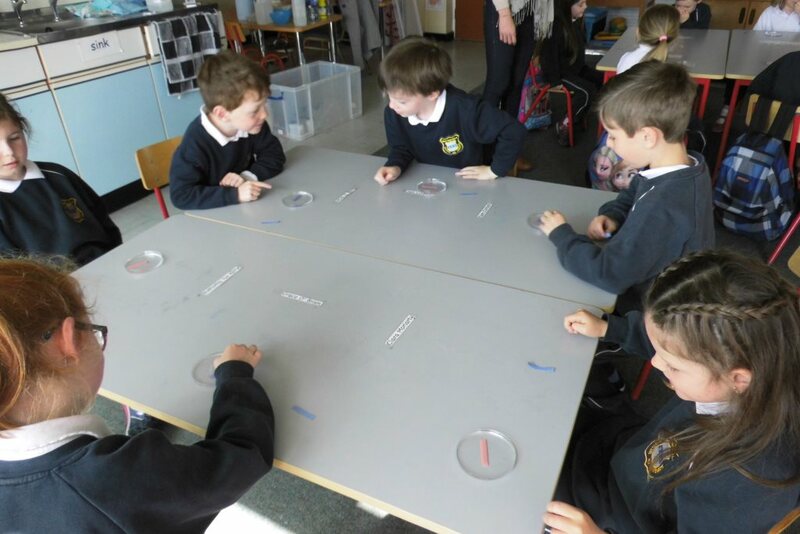 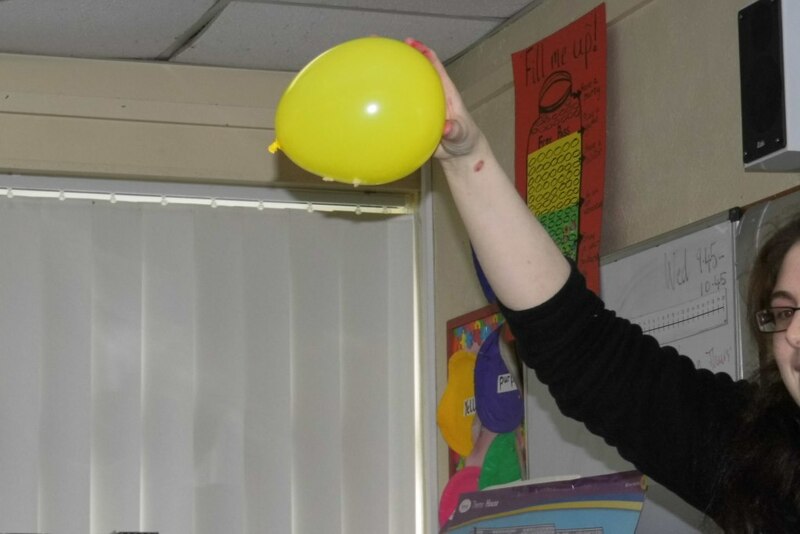 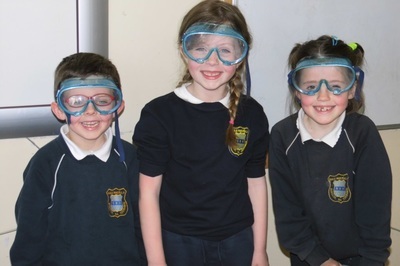 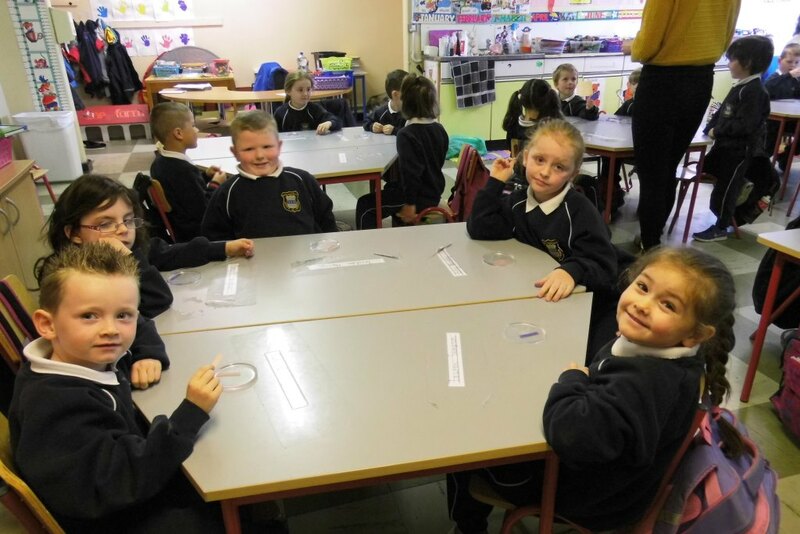 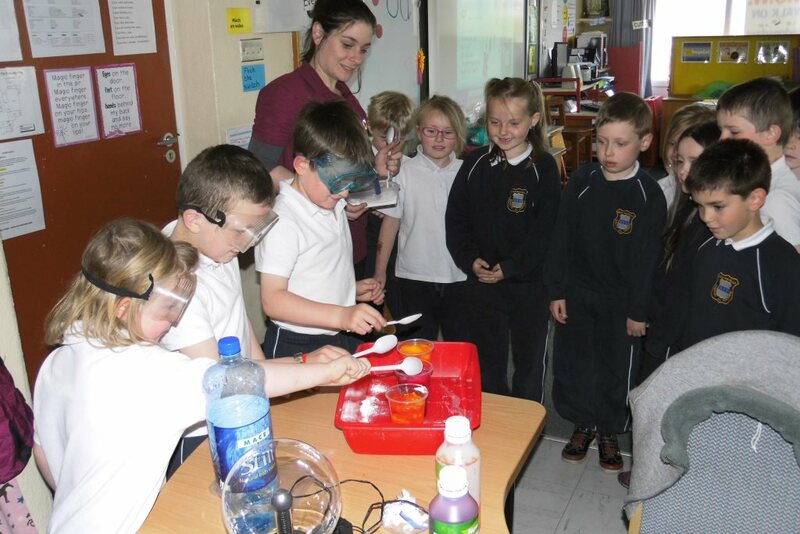 The boys and girls from Junior Infants to 2nd Class recently participated in a series of science experiments with a science workshop given in the classrooms by a group from Lismore Heritage. Everyone took part and had a great time. Thanks to the Parents Council for funding this event and to all those who have contributed to the fundraisers during the year.